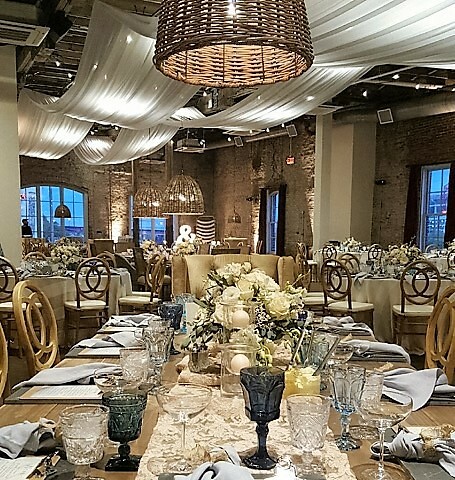 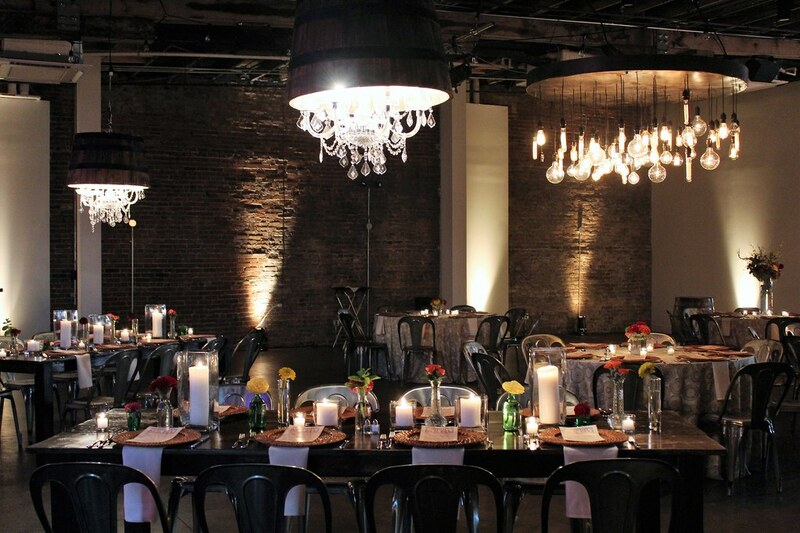 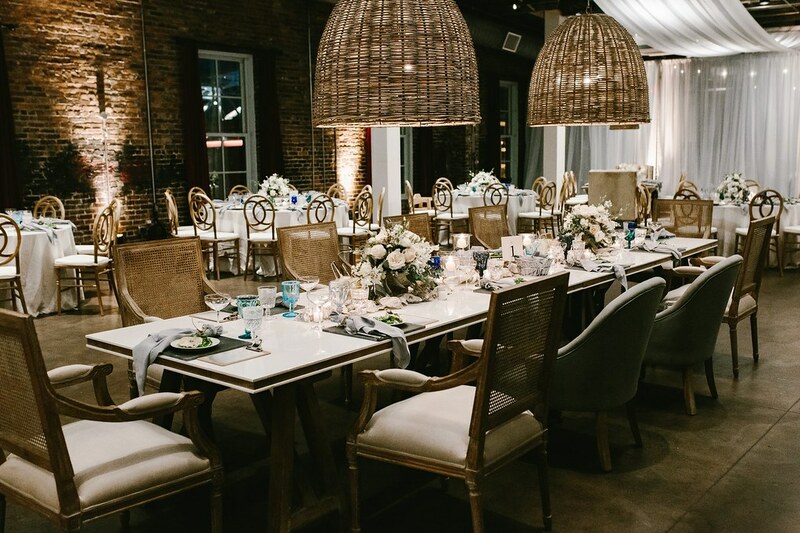 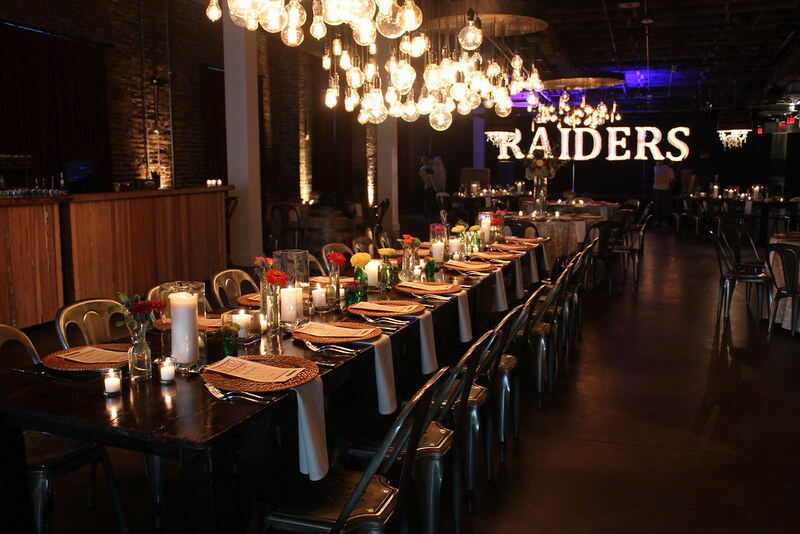 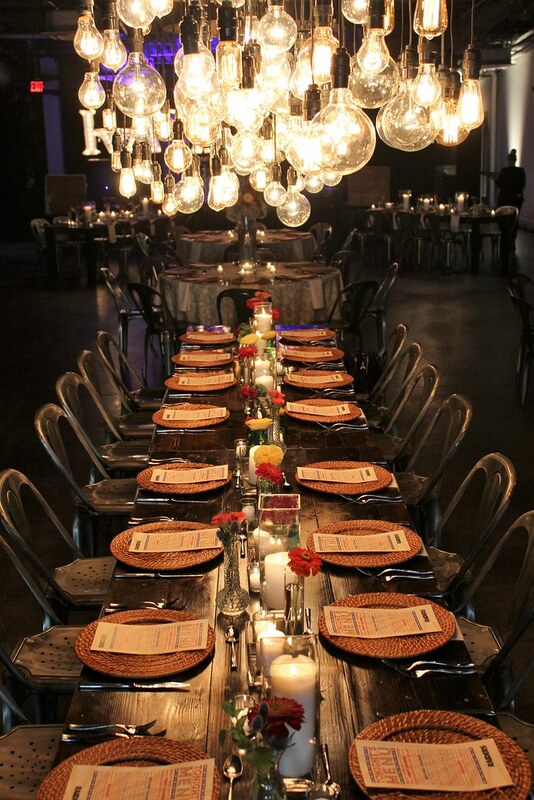 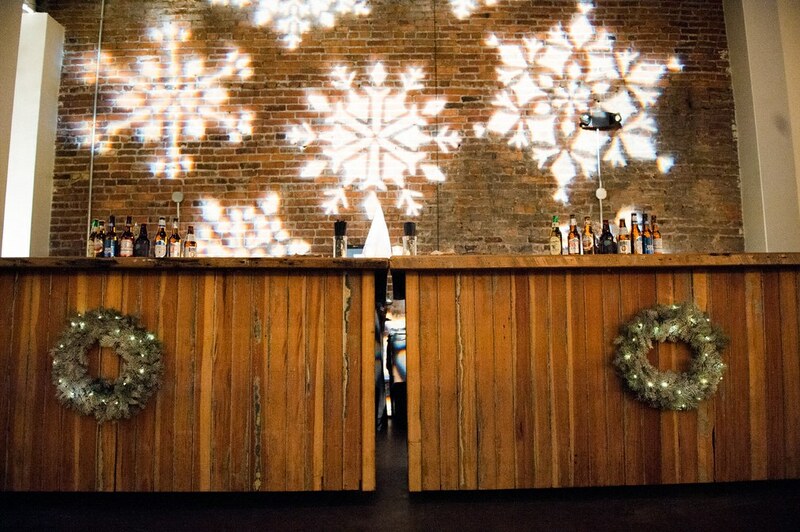 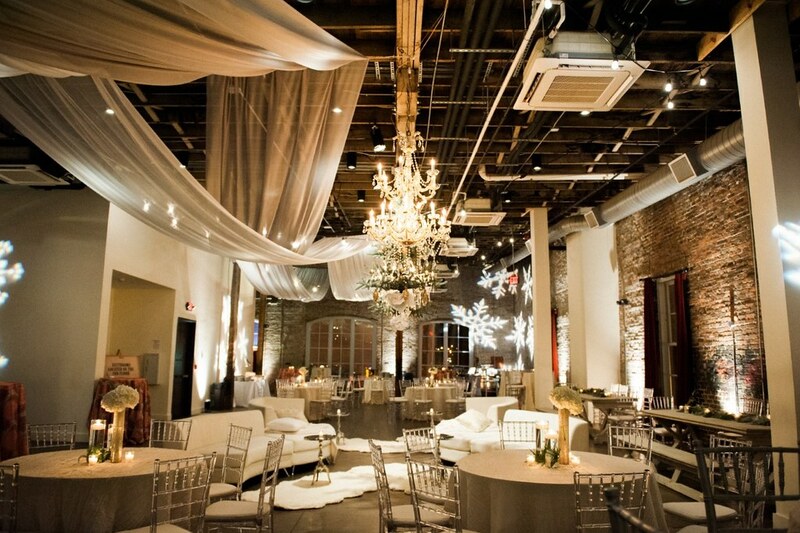 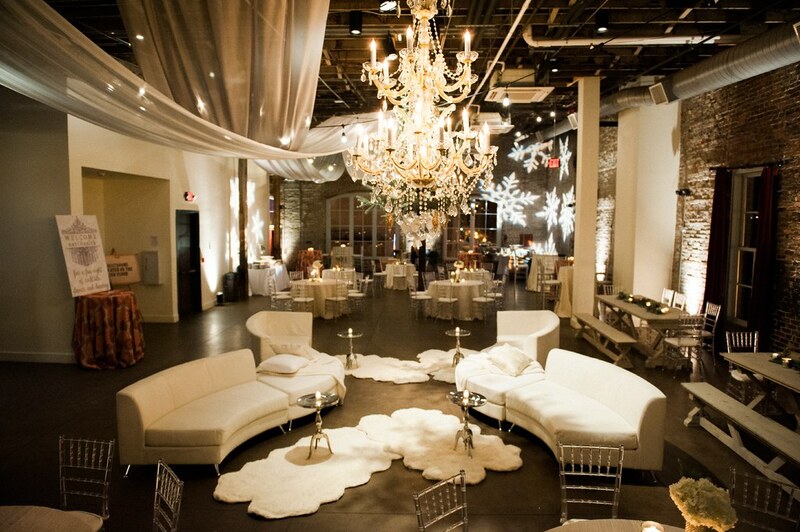 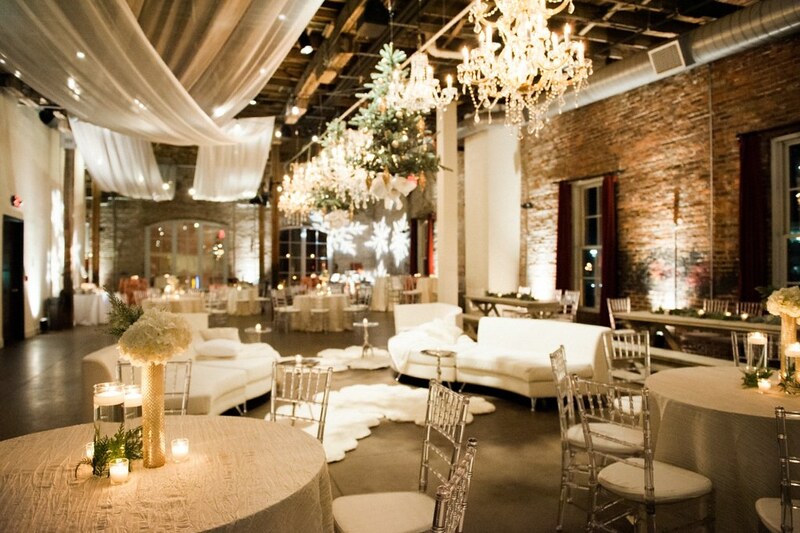 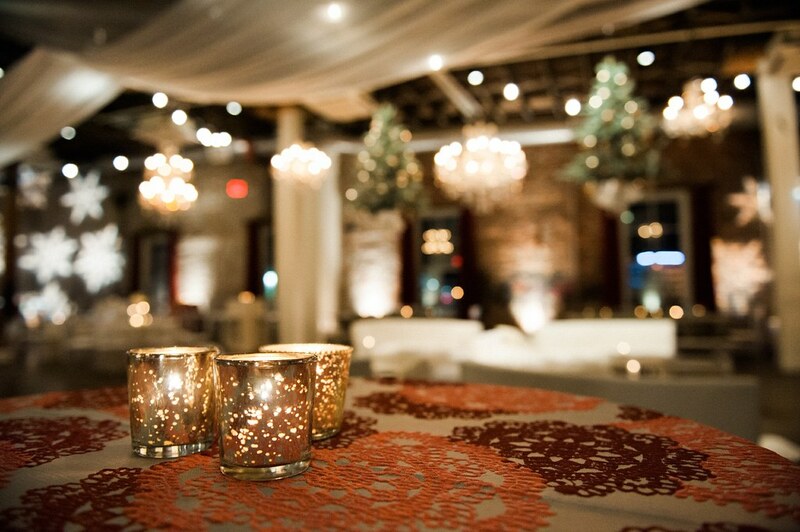 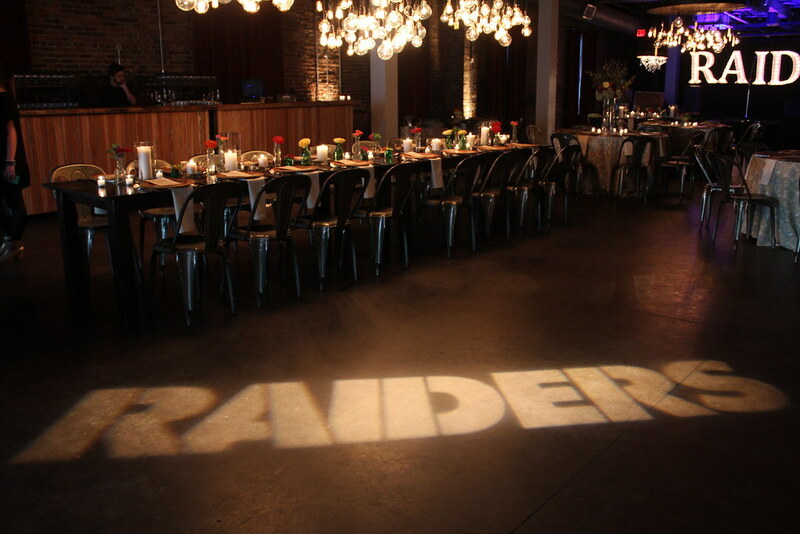 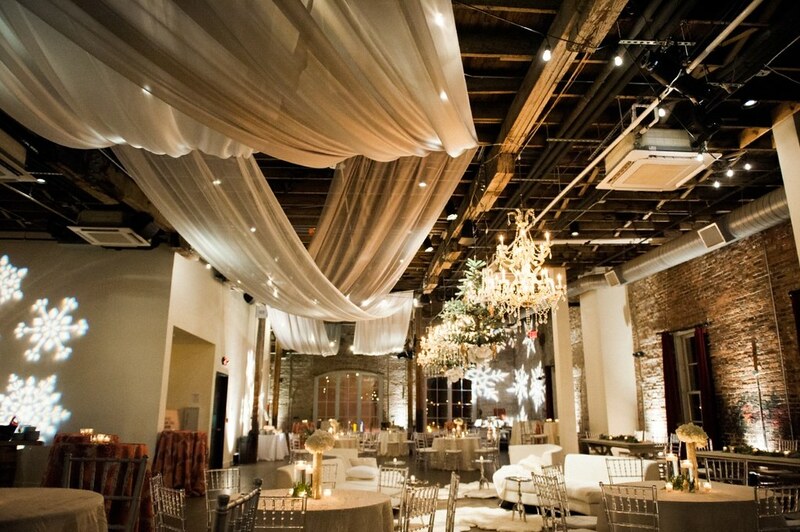 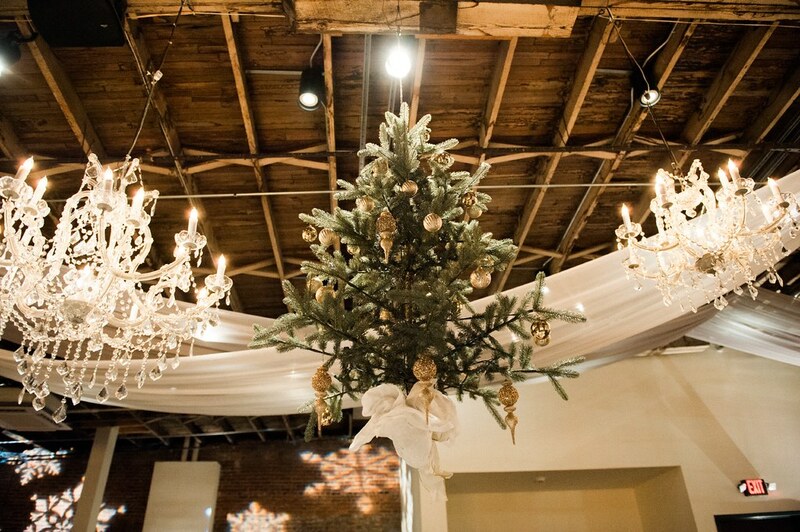 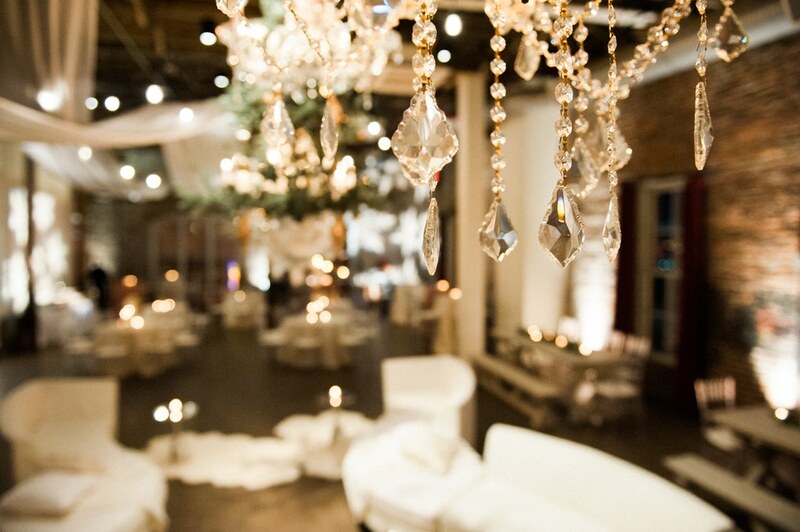 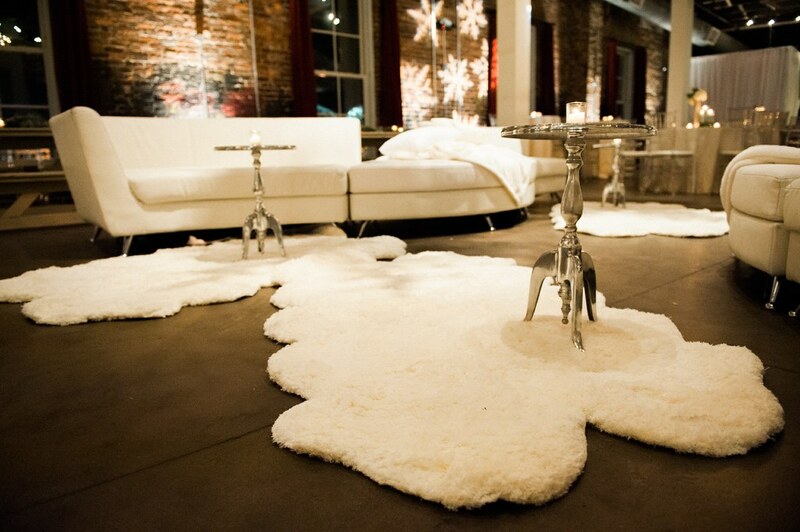 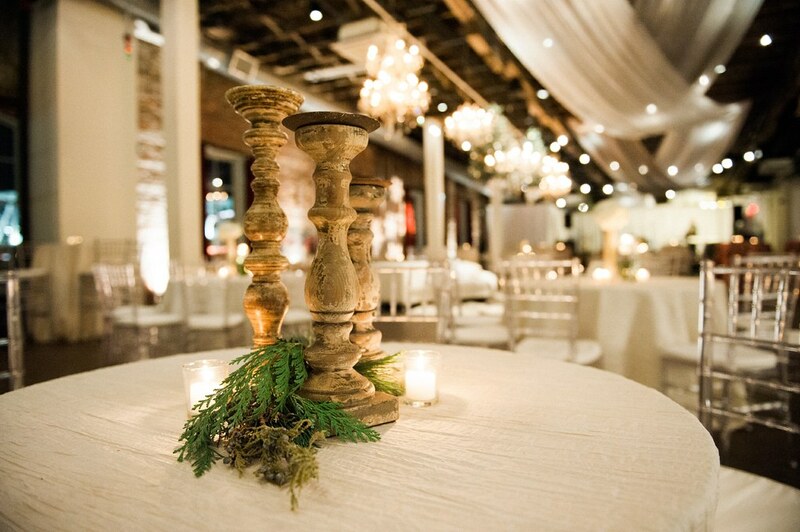 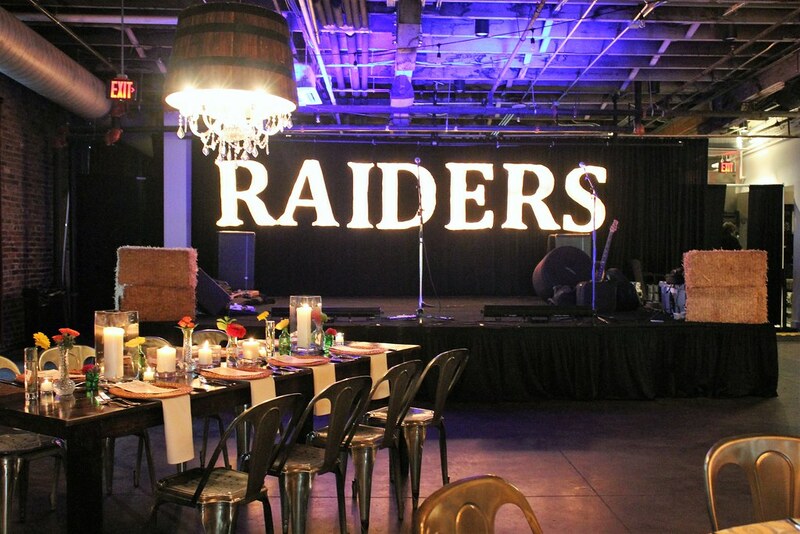 The Hatchery offers a truly one-of-a-kind and uniquely “Nashville” setting ideal for any event. 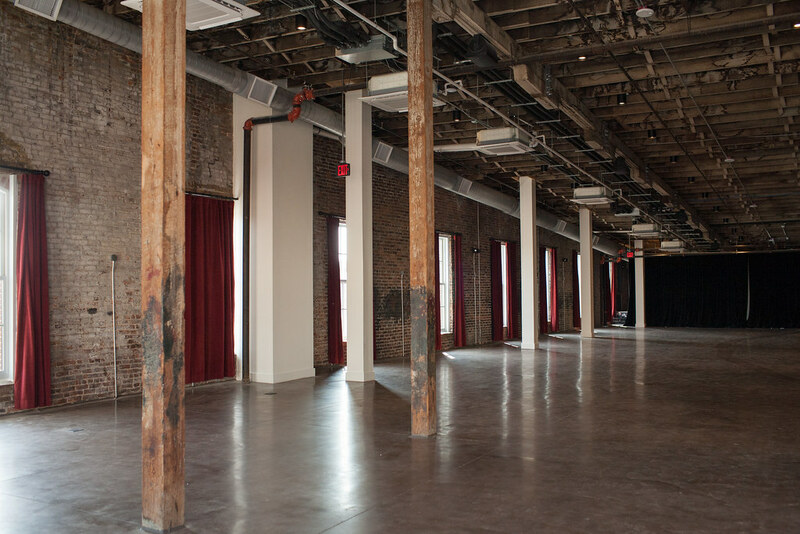 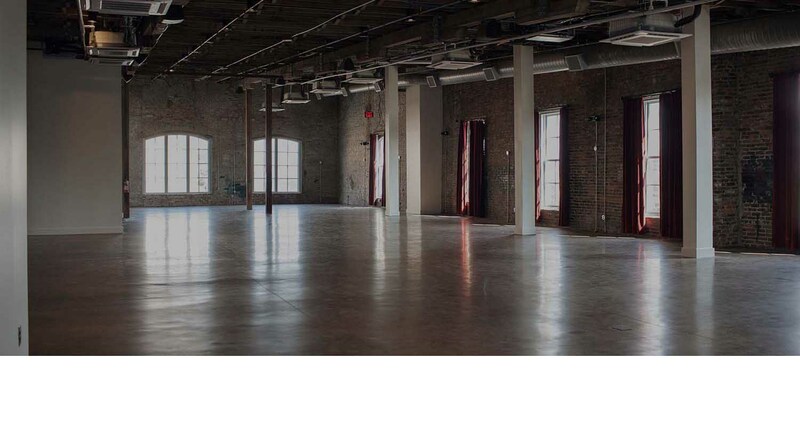 The Hatchery on the 3rd Floor of the Acme is the largest one-level event and music venue on Lower Broadway, with a capacity of 200 seated, 350 for a standing reception and 499 for a concert. 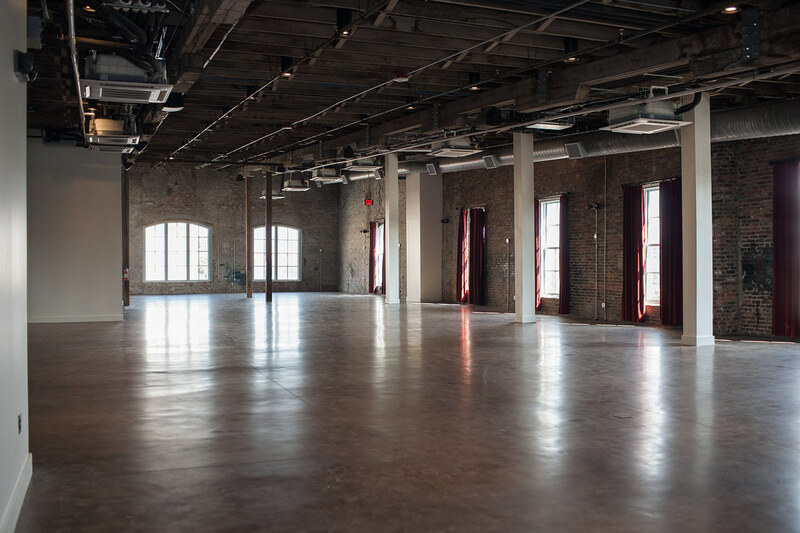 Inspired by the long held moniker of the building, Acme Feed & Hatchery, the 7,000 square foot venue provides unparalleled character, historic charm and an open floor plan with endless opportunity to transform the space. 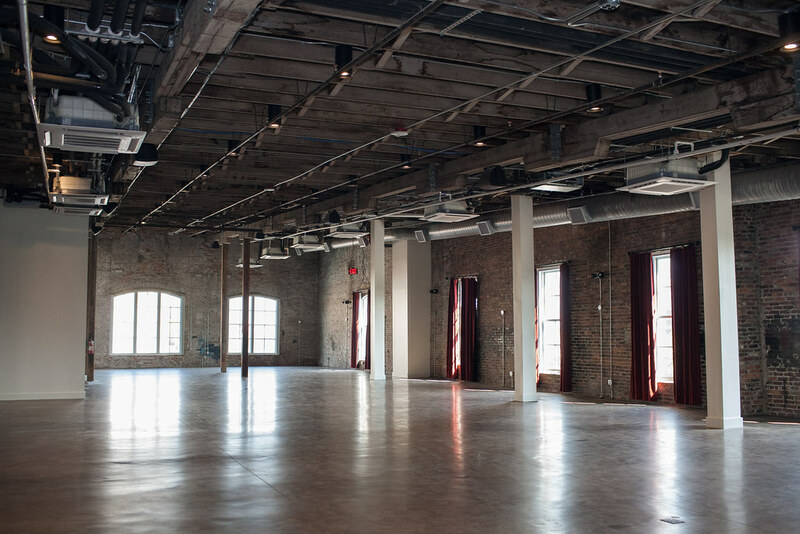 Located in the heart of downtown Nashville with views of the Cumberland River, Nissan Stadium and Riverfront Park.